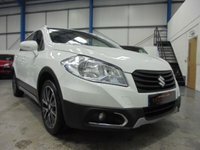 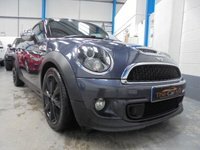 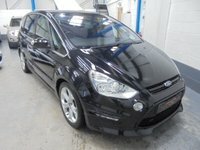 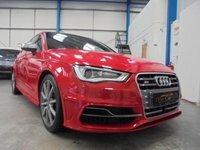 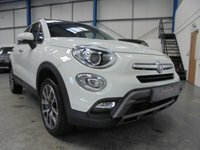 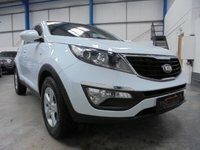 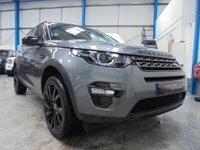 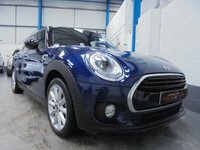 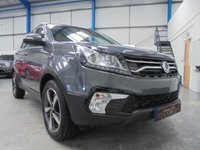 The Car Mill, quality used cars for sale in Lancashire! 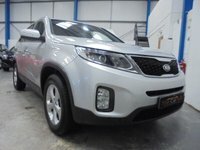 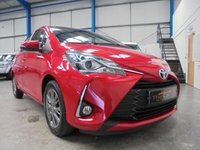 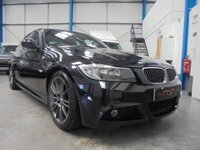 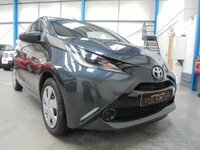 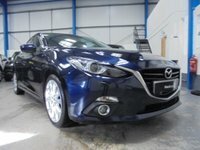 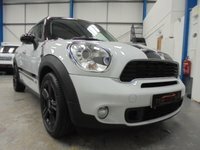 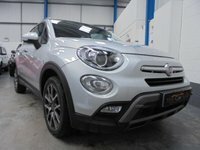 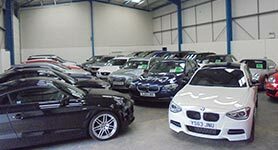 The Car Mill's stock changes daily with all ranges of quality used cars. 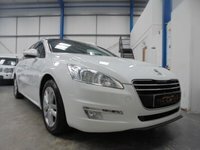 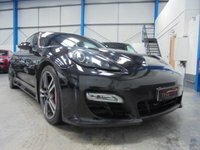 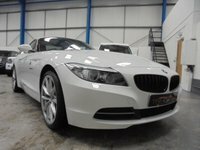 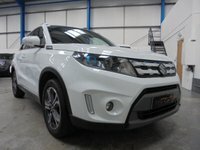 If you do not see the car you require please contact us and we can try and source your ideal car. 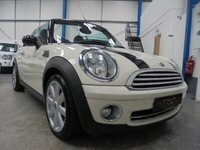 At The Car Mill we offer a friendly environment, there is no pressure selling, just come along and have a look ! 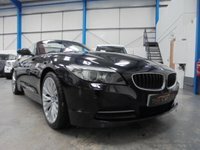 We work on a quick turnover of stock and to achieve this we work on a lower profit margin than most of our competitors which in turn gives you, the customer, a very high quality car at less than the average market price! 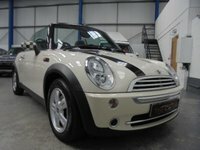 Every used car we offer is HPI checked, fully valeted and taxed if required. 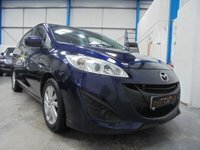 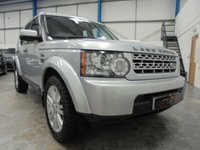 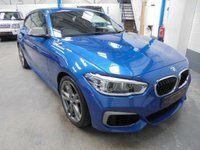 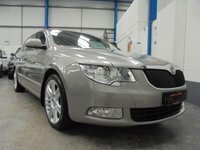 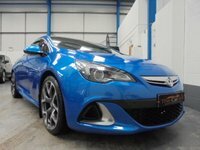 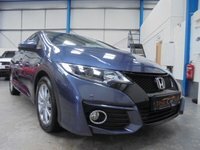 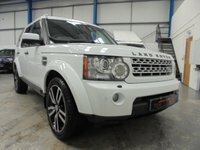 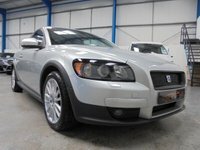 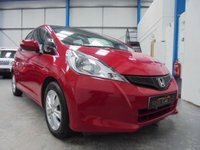 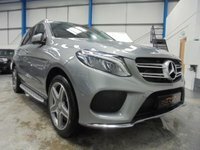 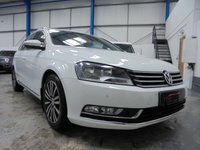 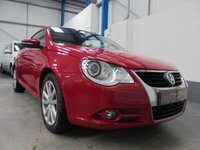 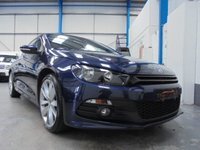 To see our latest range of quality used cars for sale in Blackburn, click here. 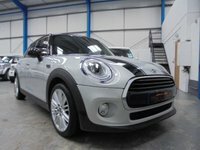 The Car Mill is a licensed credit broker and can offer a range of financial products to meet your requirements. 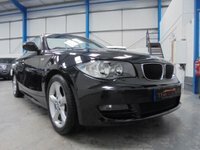 We work with a variety of finance houses and can arrange car finance for all credit ratings. 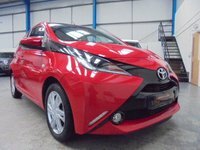 You can use our online finance calculator to see how much we can lend, then fill out our online finance application form to get the process started. 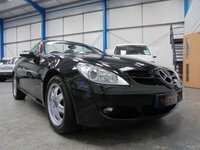 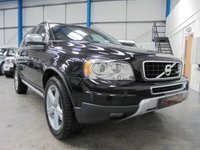 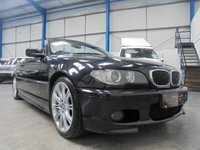 Cash Sale - We are constantly looking for cars of the highest standard to replenish our stock. 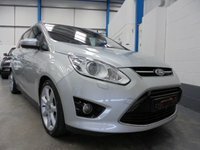 Ideally we are looking for late models, low mileage, with a full service history. 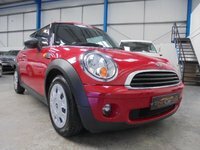 We are competitive buyers and may offer you a cash sum to buy your vehicle outright subject to checks. 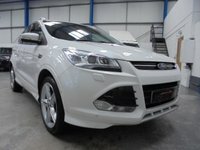 Get an online quote for your vehicle here. 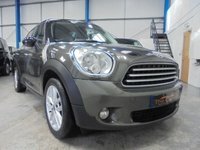 Part Exchange - You may decide to offer your existing car as part exchange, to cover part of the cost. 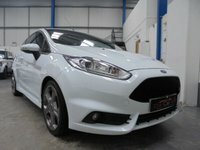 You can also get an online quote for your part exchange here. 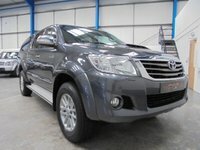 Once you have purchases you car, delivery can be arranged and collection if required of your part exchanged vehicle. 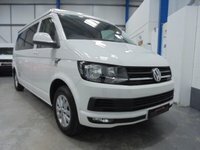 Charges may apply for this service.